now what about their digital marketing campaigns? Easy, Inboundio. Other digital marketing tools are not designed for agencies. Inboundio is, make it yours. Increase your agency's ongoing revenue while charging clients what your feel comfortable with. Inboundio scales with you. Add client accounts as you go and grow from only $9US per month. You’ve just launched a new client website, now Inboundio helps you retain them with simple, powerful marketing tools. All the tools your clients need, all in one place. 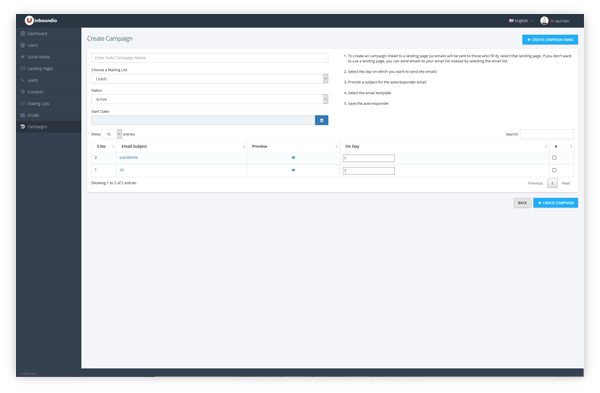 An easy CRM, Landing Page Builder, Drip Emails, Social Media and more. Unlike other tools, Inboundio is designed for agencies, including helping you generate new recurring revenues. We support your agency's every move. From general assistance to new features, your agency is in good hands. Enjoy simpler marketing, try Inboundio today. 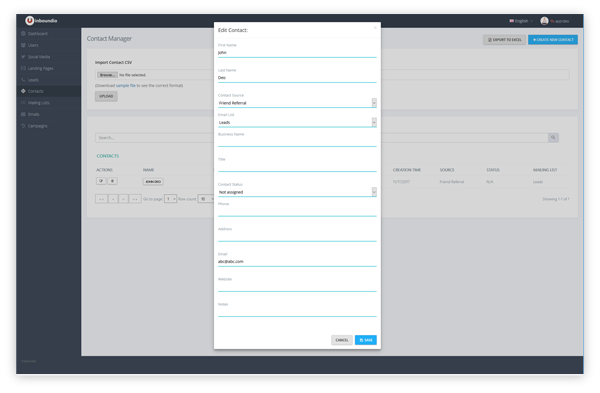 An intuitive CRM your clients understand. Drip emails without wasting a drop of time. 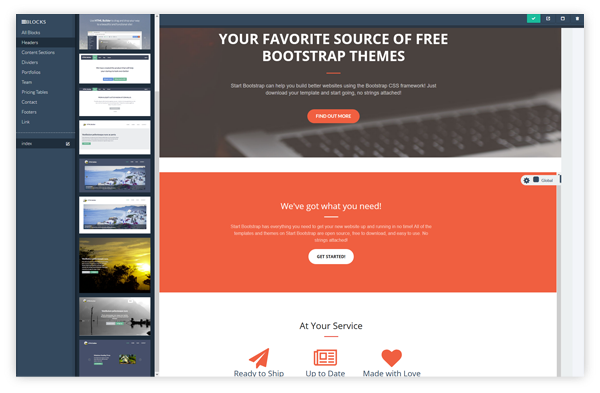 Build beautiful landing pages in minutes. from one easy social media interface. 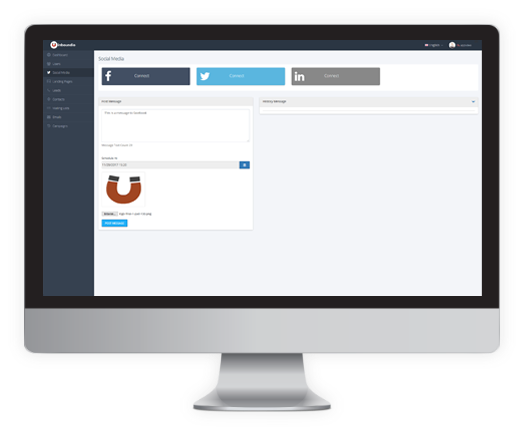 Point, click and go with Inboundio. Agency level hosting and support is just the start. You've just launched a new website for a client, now what about their digital marketing campaigns? Easy, InBoundio.